26 September 2017. 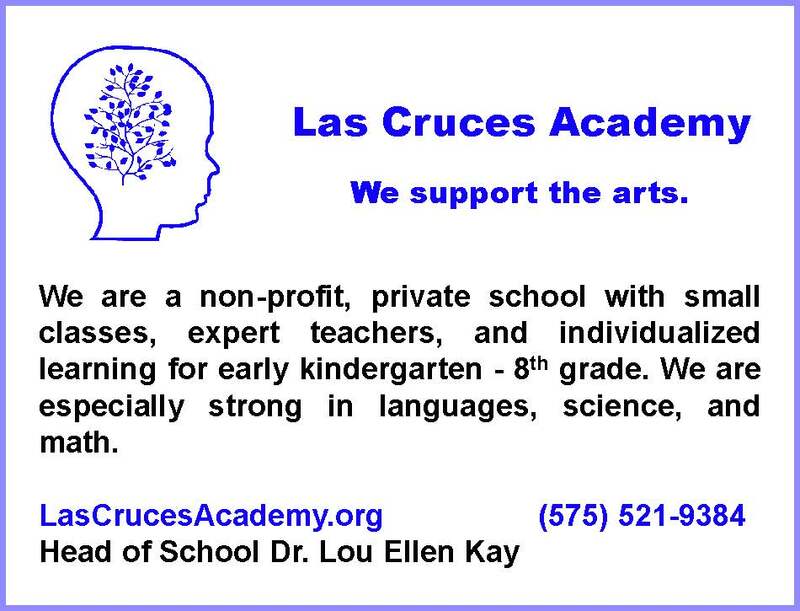 The LCA supports the arts, inside our school and outside. We just submitted copy for an ad in the program of the Las Cruces Chamber Ballet’s Nutcracker 2017 performance. The rehearsals go on for months, of course. The performances are scheduled for December 15th and 16th at 7 PM and for December 17th at 2 PM. You have a treat in store for you.